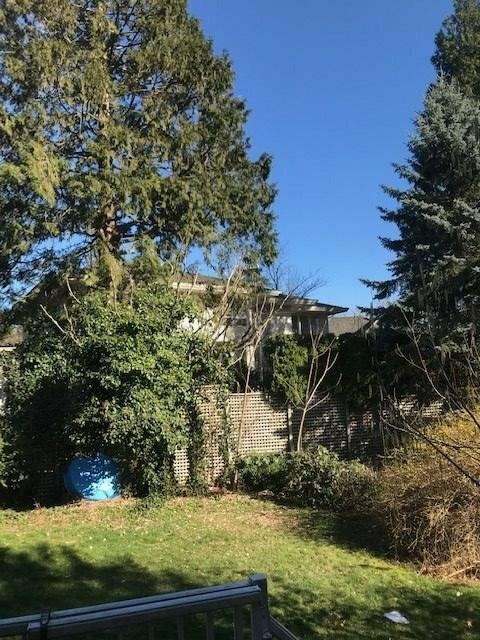 407 Ashley Street, Coquitlam - 4 beds, 3 baths - For Sale Mike G. Chen Personal Real Estate Corp.
Modern Post & Beam Architecture in this 4 bd, 3 bath home. 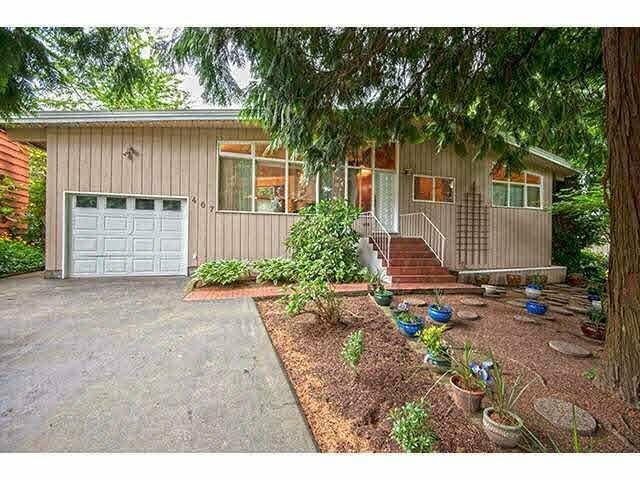 The high windows & vaulted ceiling invite the outside grove of cedars in as well as the natural light. 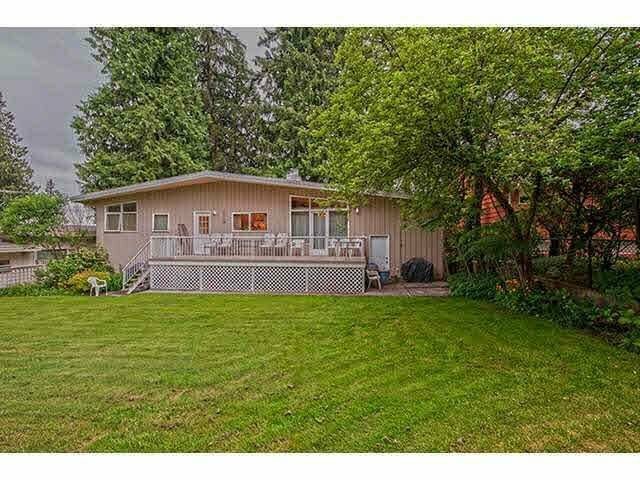 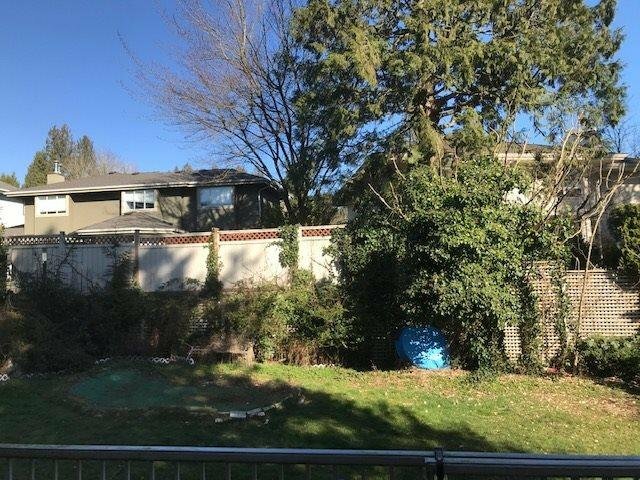 Wide and deep lot (72x132) on highly desirable street in West Coquitlam near the Vancouver Golf Club. 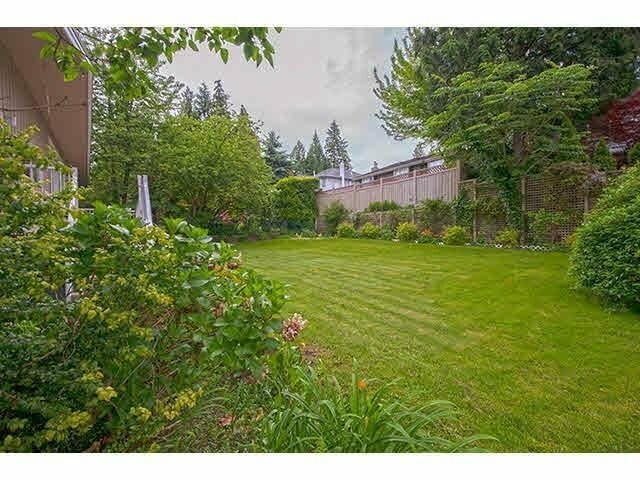 Great sun exposure & close to excellent schools, Lougheed Mall, parks, transportation including skytrain & shopping. 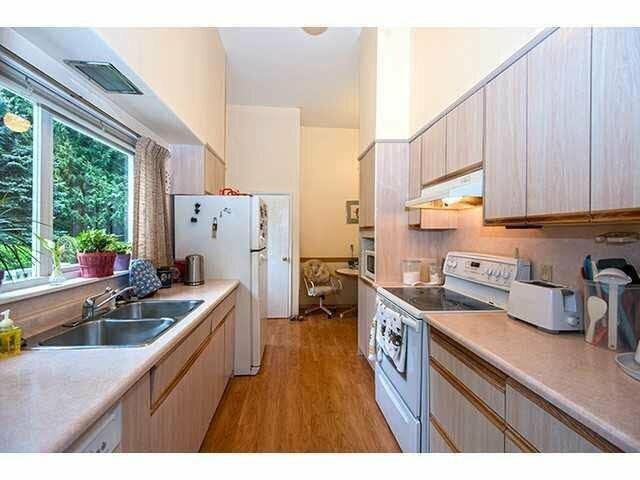 Mstr includes luxurious ensuite w/ jacuzzi tub. 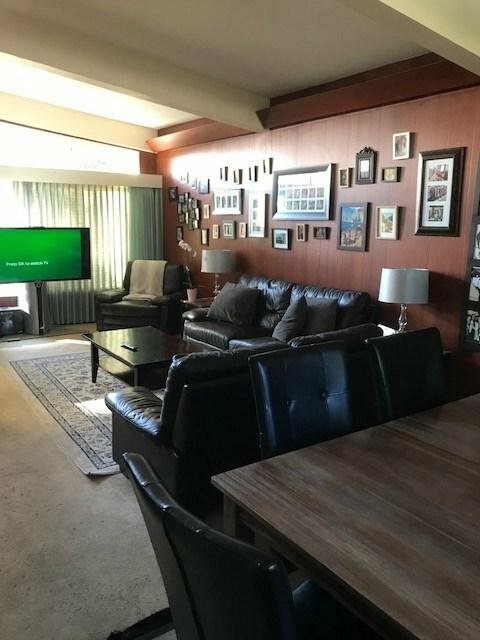 2 feature wood fireplaces. 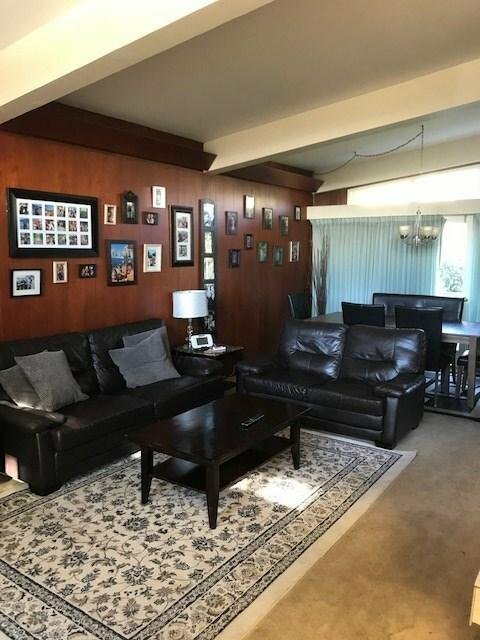 Super east to suite with separate door. 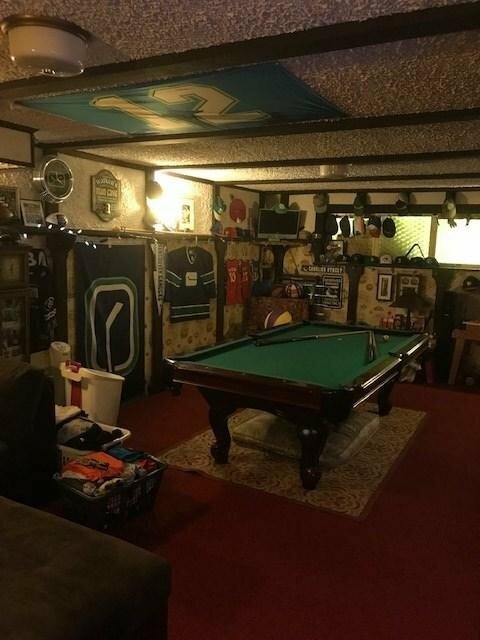 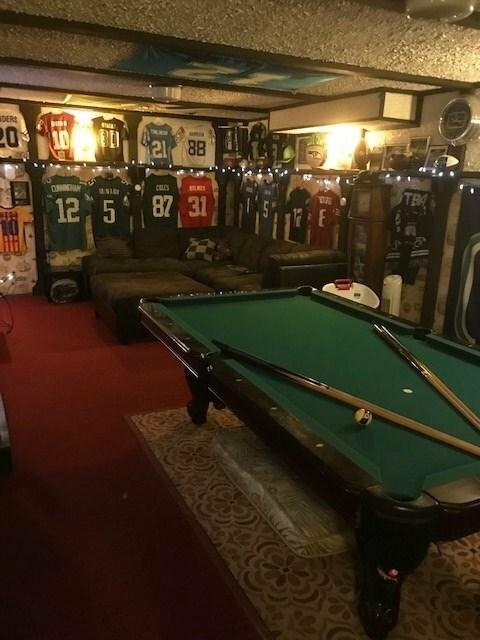 The spacious recreation room downstairs is decorated in a British Pub theme. 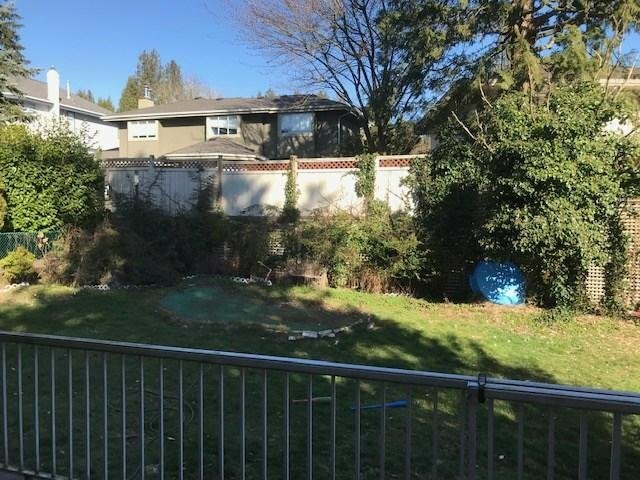 This huge wide sunny lot gives privacy from neighbours & would be a desirable location to build or renovate among the many fine homes in this exclusive pocket of Coquitlam.